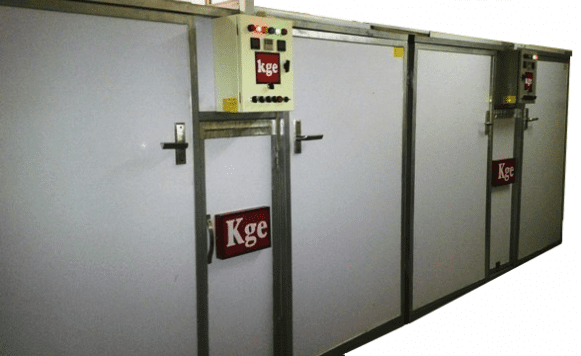 KGE Electro Kero/Gas Solar Incubator is well designed to enhance easy operation and flexibility of use for various species of birds. You can easily adjust it to adequately incubate eggs of chickens, turkeys, quails, ducks and geese. 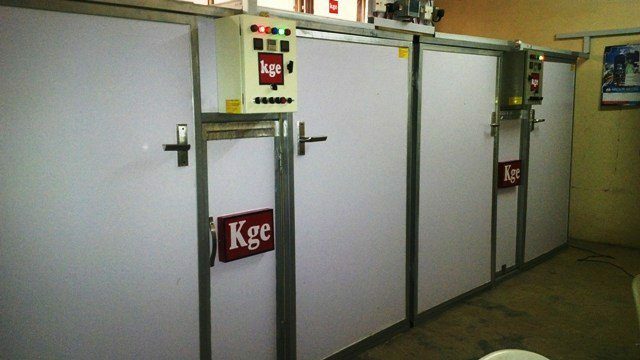 All KGE Incubators come with one year warranty and relevant support. 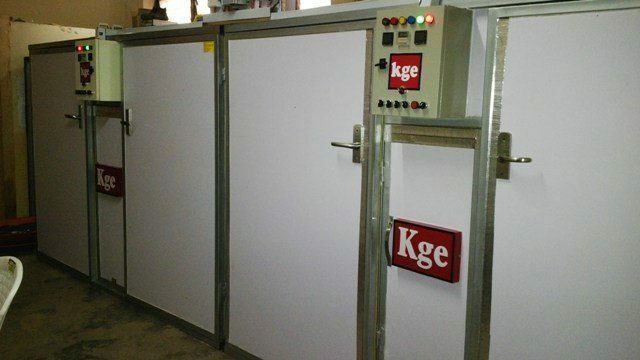 Please select one of the models of the 120M series KGE incubator to see further details about it. If you are looking for a smaller model, please click here to check our 165M8 Model of chicken egg incubator. 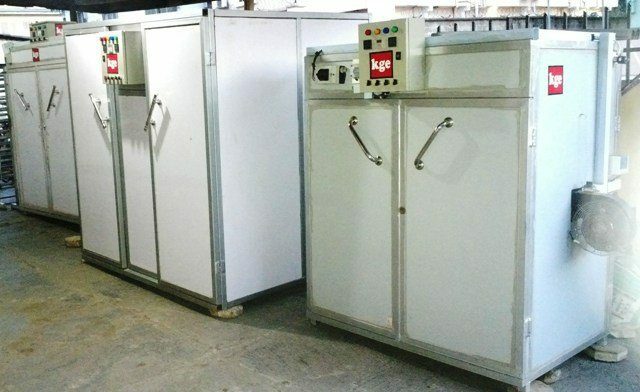 The “120M” series of the KGE egg incubators are unique and simple in design just like the other M-series. They are almost maintenance free and come with some serviceable parts. The control panel is also well designed and built to give almost zero noise. Click here to see all the models and their specifications. They come with all essential features to ensure you get good hatchability and ultimately, quality chicks. We recommend the KGE electro-kero/gas/solar egg incubator for use in both rural and urban areas. We understand that there are four basic factors that are really important when you are incubating eggs. They are temperature, humidity, ventilation and turning. Temperature is the most critical factor among these four. That’s why we provide alternative ways of regulating the incubator temperature using electricity + kerosene or gas with solar, which is optional. You can run on kerosene temporarily whenever there is power failure. If you will be using the incubator in an area where gas available, we provide the gas+electricity powered egg incubator as an alternative to the kerosene+electricity powered one for you. Some customers like to have our customized solar panel to support the incubator system. This is also available upon request. The gas burner (or kerosene burner, depending on what you choose) comes in a separate metallic compartment within its own chamber. Heat produced by the gas or kerosene burner is conveyed via a DC fan to the incubator chamber. You are free to order for specifications not included in the above. We will help you choose what’s best for your purpose. Click here to see all the models, their specifications, and prices. In your message, please provide as much detail as necessary to help us advise you accordingly. Our incubators are very high quality and really adaptable for the Nigerian situation. Question 1: How will I know which model of incubator to choose? Answer: This is very simple. We assume that one hen will lay an average of 4 eggs every week. If you have 1000 hens, you will be expecting an average of 4000 hatchable eggs every week. If you are to choose an incubator that will suit your production, you will have to choose an incubator with a capacity of at least 12,000 eggs. In the 120M series, this would be the 120M120 Model with a capacity of 14,400 eggs. 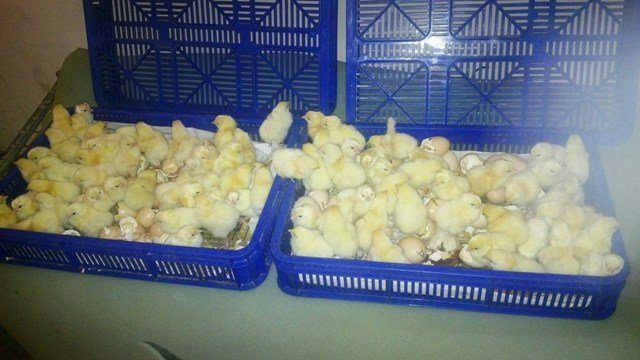 Question 2: I have 300 laying broilers and hatch 1,400 eggs per week. Which incubator should I buy? Answer: You need the 120M48 Model with a capacity of 5,760 eggs. Question 3: We run a small breeder farm and have plans to start hatching our eggs. We need professional advice. Answer: Please refer to the answer to Question 1 above. Question 4: We want to start commercial hatchery, please advise us professionally. Also, can you help us get hatchable eggs? Answer: Please refer to the answer to Question 1 to know the model of incubator to buy. 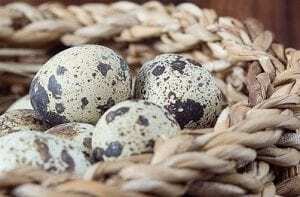 Yes, we can give you links to places you can buy hatchable eggs; however, we provide no guarantee on the availability or quality of the eggs. Question 5: How can I pay for this incubator? Answer: You simply need to select the model of incubator that suit your need, Add to Cart and check out. Make sure you pay to our company’s account. If you need help in paying, contact us via the hotlines above. Question 6: Can I visit your office? Answer: Yes, please contact us via any of the hotlines.